I’m happy to announce that our four user conferences were a great success. Many customers and prospective customers attended this year to see great new features and opportunities and to hear about USGN's plans for continued growth and market leadership. Like most companies this time of year, we begin the process of focusing on our plans for 2017. We will release a lot of new features and tools this coming year along with a pretty big look and feel upgrade in addition to our continued emphasis on seamless integration with mobile devices. As you begin to look at the year ahead, please think about integrating USGN software into your plans if you are not already a customer. Contact us for a demo and we can help you with everything that you need. Finally, we are continuing to expand our network of outside sales channels. If you are someone with connections in the industries that we serve, please send me an email because I’d like to talk to you about working together to introduce us to customers that you know or serve who are in need of our technology to automate and streamline their business processes. Q. Tell us about how long CKE has relied on the USGN platform and the number of stores that are in the system. A. We have had the platform for 8 or 9 years and have depended on it the last 5 or 6 years. All stores are in the platform, representing nearly 3900 in total…including corporate owned, franchise and international. Q. How do you use the platform and what features/functionality do you find most valuable? A. In construction, we use it for day-to-day communication, image center, bidding out projects, RFI’s and Change Orders, as well as, project accounting. The bidding process is one of the best features as everything is electronic and confidential. It keeps the bid process clean and keeps bidding on time and honest. Another feature I use, all of-the-time, is the ability to pull a picture from the image center. When people are talking about a store, we can easily pull the picture and see it. Q. How do you use the USGN platform when working in the field with Franchisees? A. We are working on a major program with Franchisees to complete a remodel. 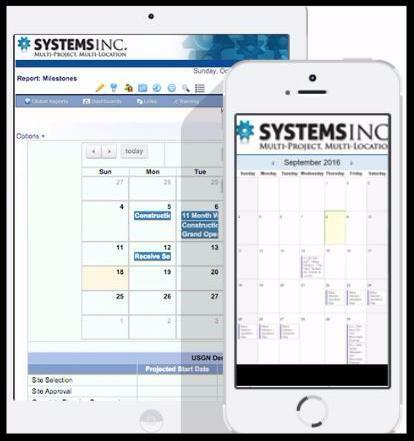 When we meet with Franchisees to go over the Scope of Work, we bring an IPAD to itemize each item via our Remodel Checklist Form. Pictures are uploaded and everything is documented on what must be completed. Justin, the Lead Developer at USGN, helped us build this Remodel Checklist Form to use with the IPAD and it is working well! Q. How will the new USGN E-signature help your process? A. USGN E-Signature is the next step. Using the same form, as the punch list, the PM will mark each item complete then use the E-signature to sign-off and verify. It will simplify the entire process and is a real breakthrough. Q. What advice would you give to other companies considering USGN as their collaborative project management platform? A. Don’t be afraid to start simple – learn and understand the power of the software and build from there. The USGN platform is extremely flexible and you will want to understand how to take the greatest advantage for your organization. A. I have two windows open every day and all day – email and USGN. I can’t imagine working without it. Using USGN applications from mobile devices enables your team to easily and effectively manage all processes, employees, and information involved in all aspects of your store lifecycle management. You can get the job done where and when it makes most sense – on a job site, while conducting a site inspection, or standing next to critical equipment. Learn about uploading individual photos, mass upload of photos, viewing thumbnails and slideshows. The USGN team is always at your service. 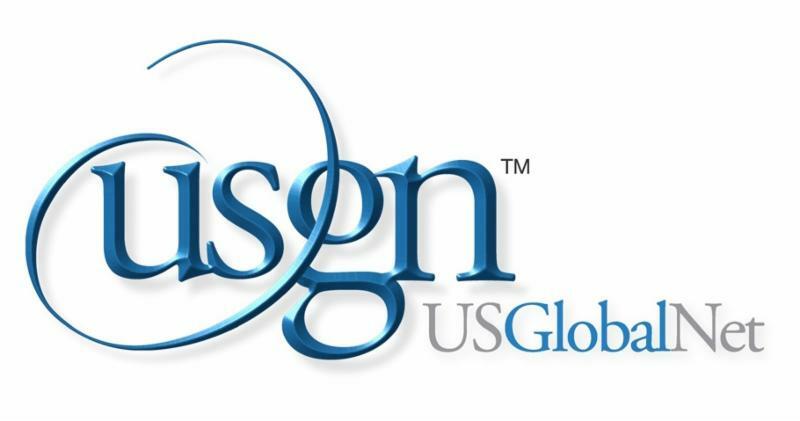 Contact us anytime to see USGN in action . The USGN team is always happy to hear from you.